Last October, MTV recruited the Australian trio to play the iconic Unplugged session. The anticipated collaboration will be released on 14 June. DMA’s appear to be going from strength to strength. From their latest album For Now, which has received critical praise and earned three Aria Music Award nominations, to their practically sold out UK tour, these boys are reeling in success. Now, the lads have followed in the footsteps of the likes of musical legends Nirvana and Oasis by teaming up with MTV to produce an edition of Unplugged. The stripped back format has given a new dimension to the band’s music, creating a more emotional and simplistic sound. 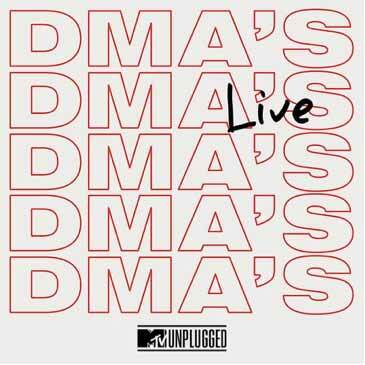 DMA’s MTV Unplugged Live is out on 14 June, you can pre-order the album here.